Stay tuned for exciting new updates! 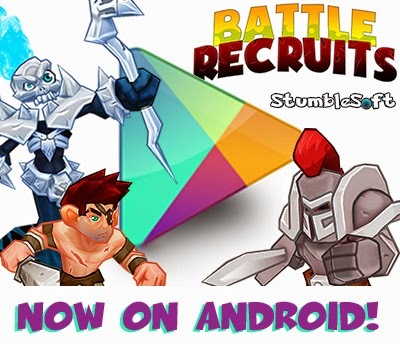 Battle Recruits now available for Android on Google play! We're not done yet, though! We'll be releasing it free to play on Kongregate.com as well soon! Keep your eyes open for the announcement! We've been updating our main website as well as the development blogs for both Nick and Jane as well as Battle Recruits. Stay tuned for exciting new updates, and be sure to follow us on Facebook and Twitter! 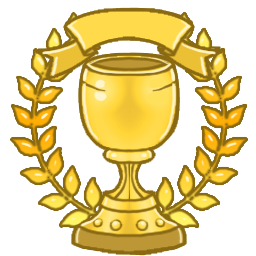 Battle Recruits wins 3rd place for People's Choice Award at Gamescape 2014! Head on over to the Battle Recruits blog to check out some pics from the event! More pictures from the Gamescape event are available on our Facebook page! 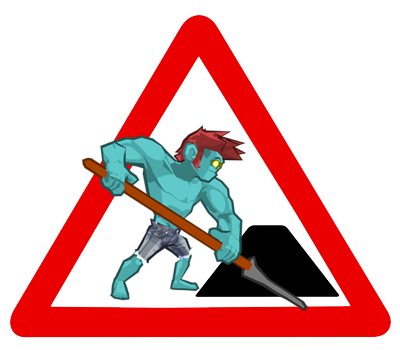 Updates are on the horizon including further optimization and new content! Stability and bug fixes in the works! 30 playable levels set in 5 unique worlds, all with new game-play mechanics that will keep you both challenged and entertained! 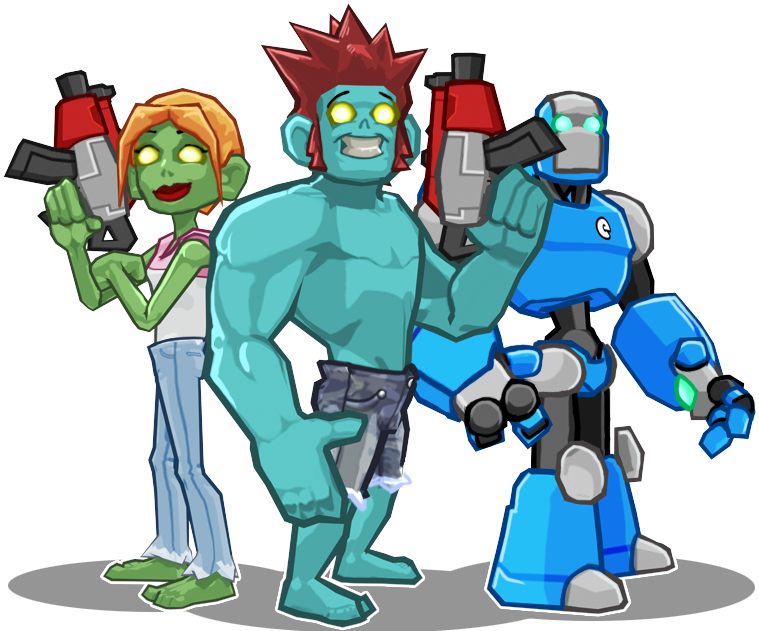 After beating into submission the unhappy inhabitants of 'Zombification Emancipation”, use the Mechanical Wings in the “Robotic Rebellion” for a nice double-jump and try to find the sweet-spot when blasting the dreaded Meleebots! If you defeat all obstacles, there is one last test for those who would turn back the clock to save the world- the dreaded “Lavaliscious” world! Teeming with terrifying terrors let loose when the quakes languished the liquified lava upon the land, this will prove to be the mightiest challenge in Nick and Jane's collective quest! Are you skilled enough to lead them to victory! ?